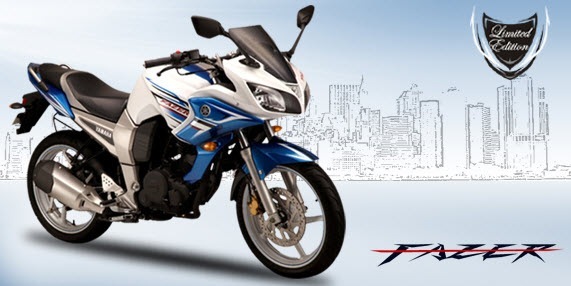 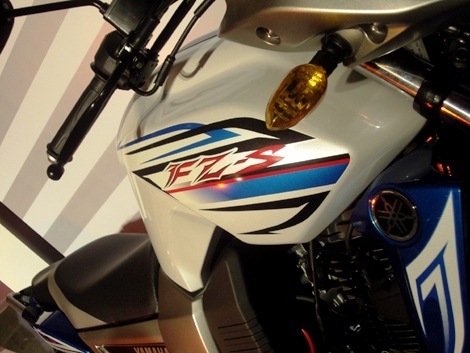 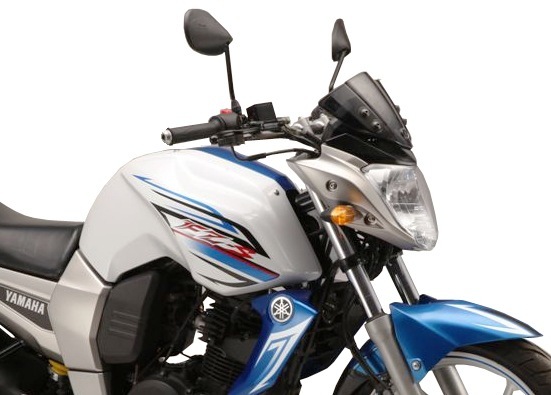 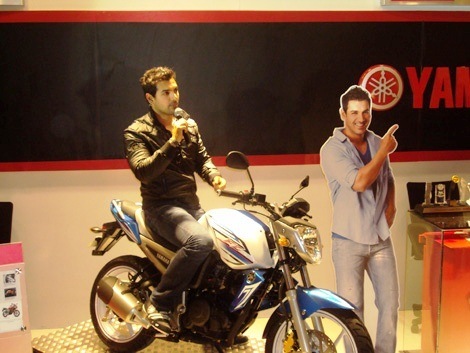 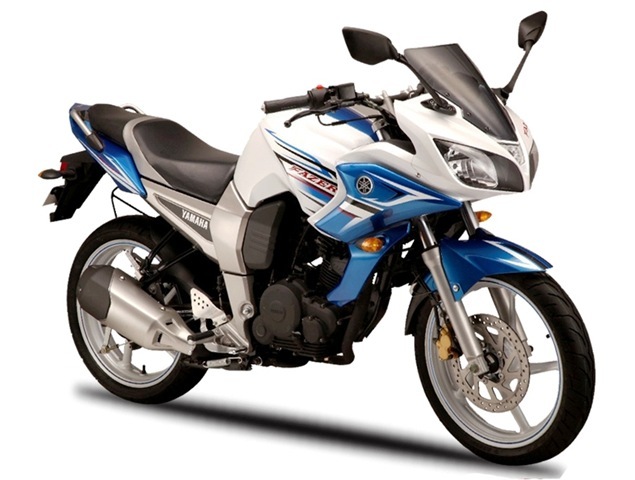 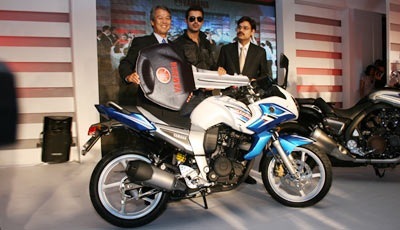 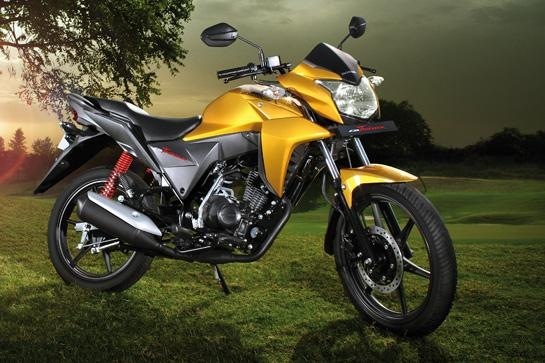 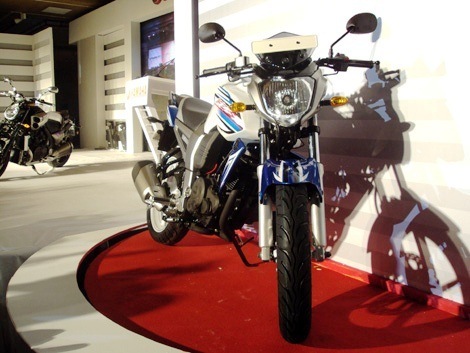 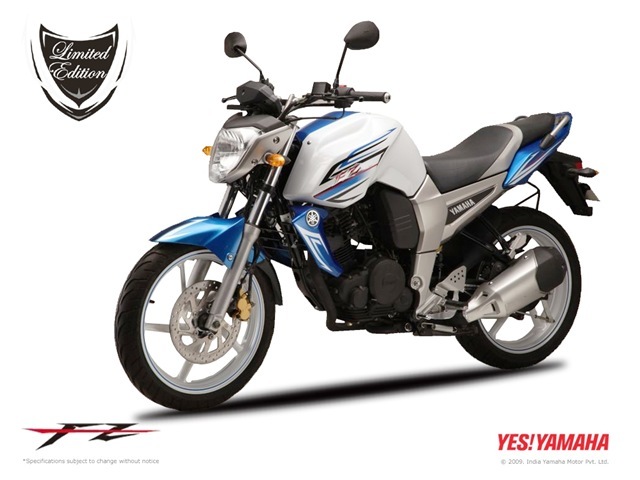 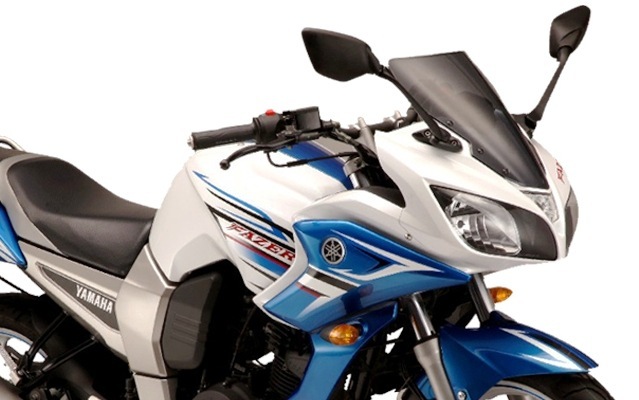 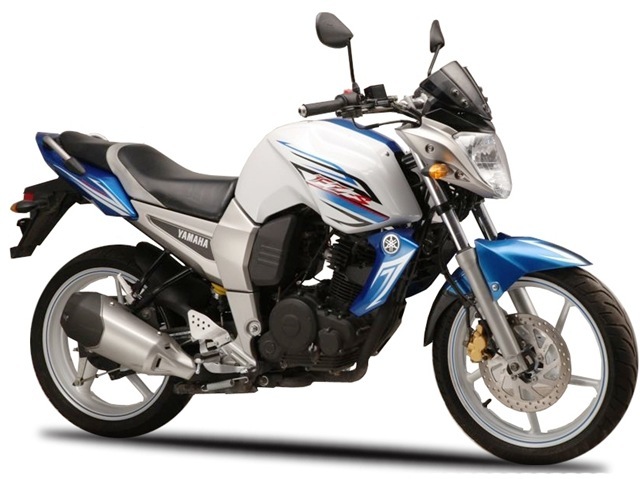 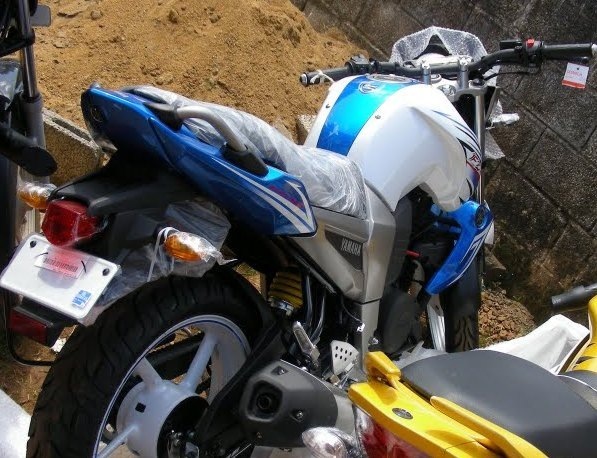 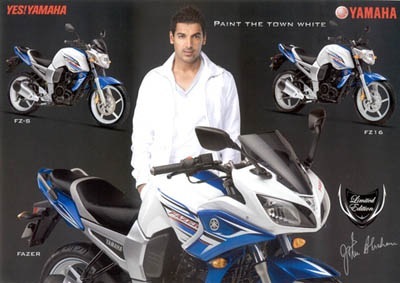 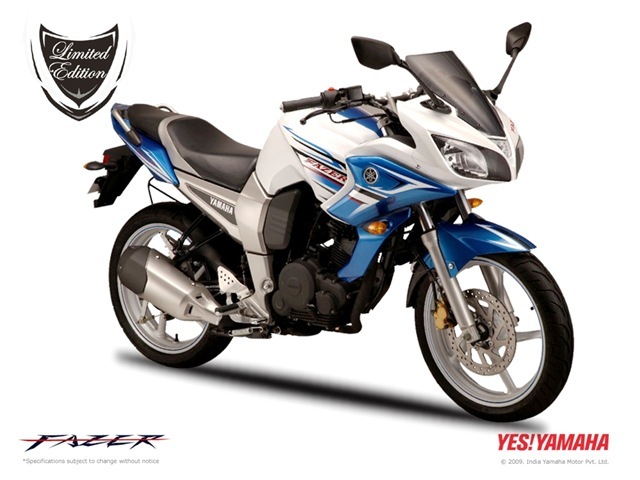 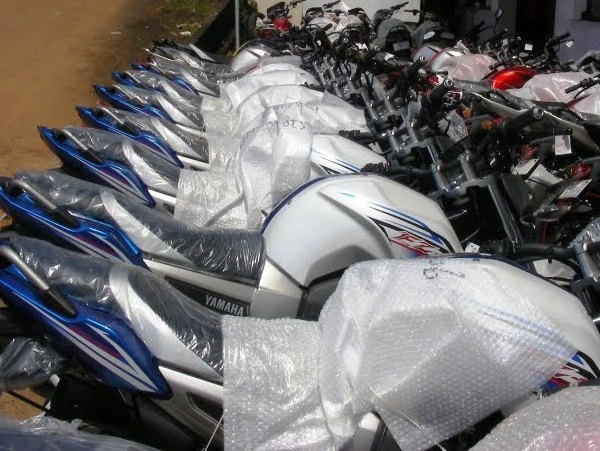 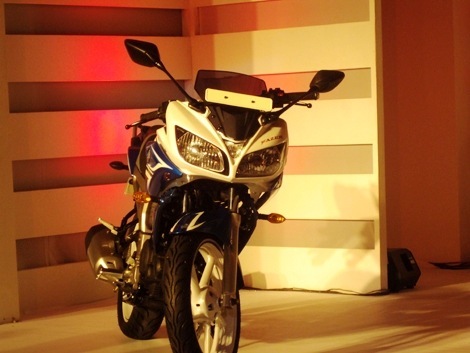 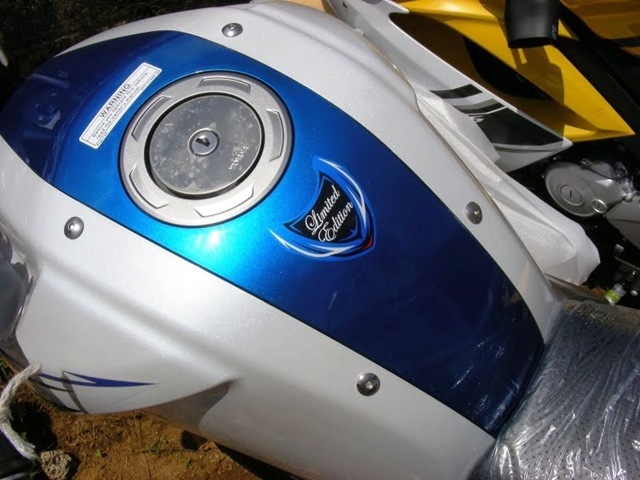 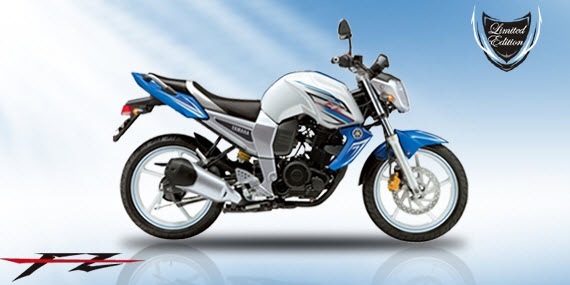 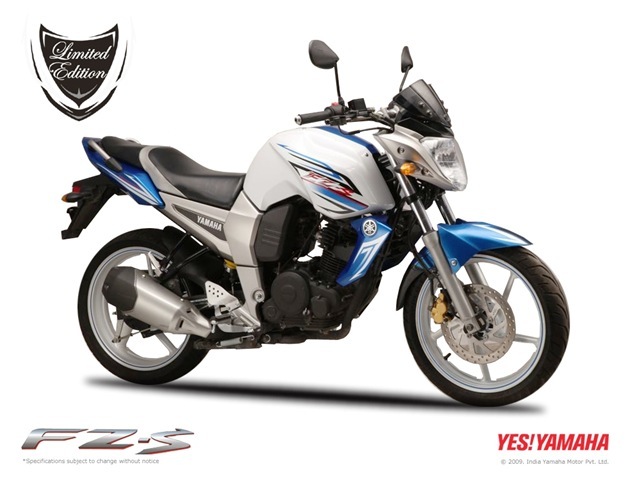 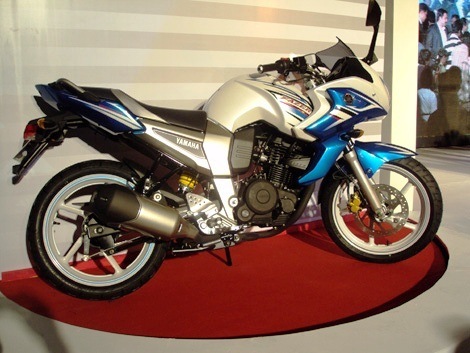 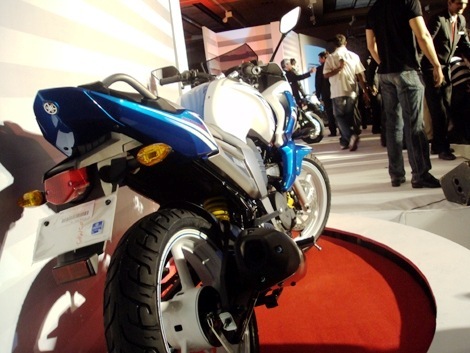 Yamaha India motors going to launch special limited of FZ16 and Fazer with new combination of three excellent colors blue , black and white in this segment . 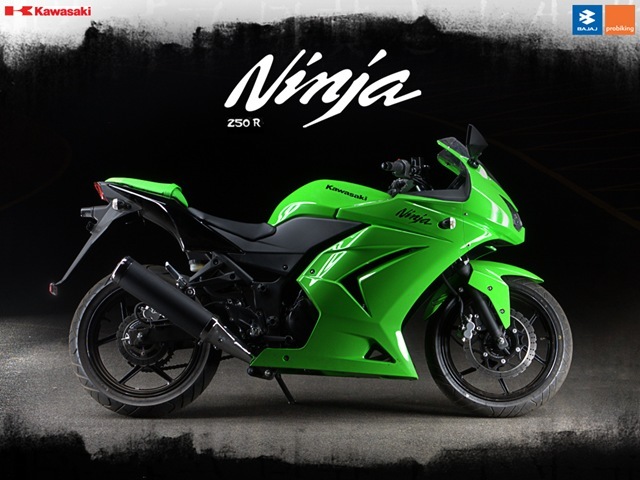 There is no any technical changes in this bike. 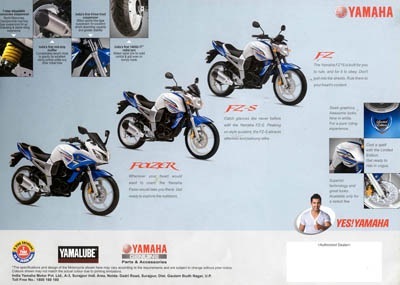 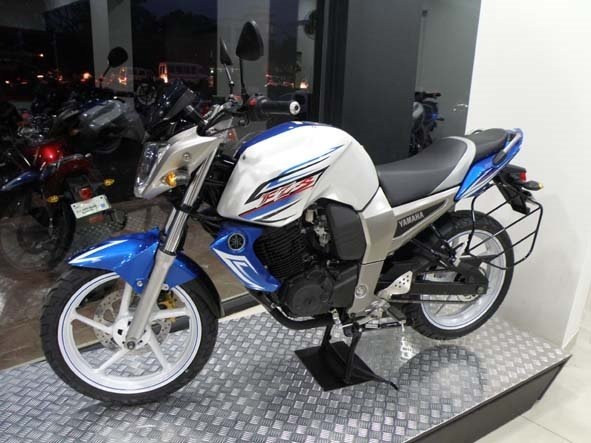 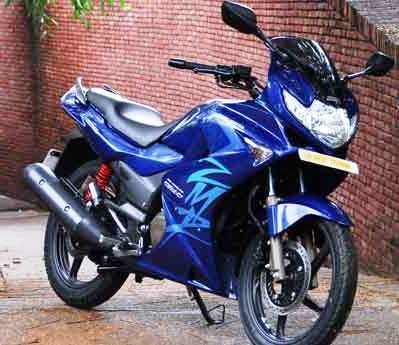 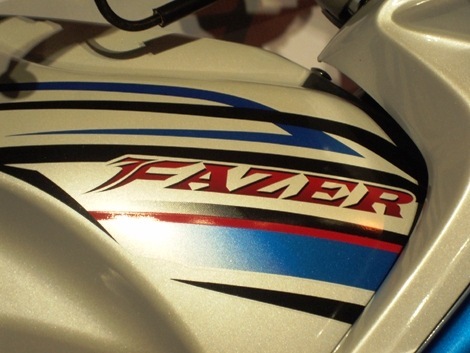 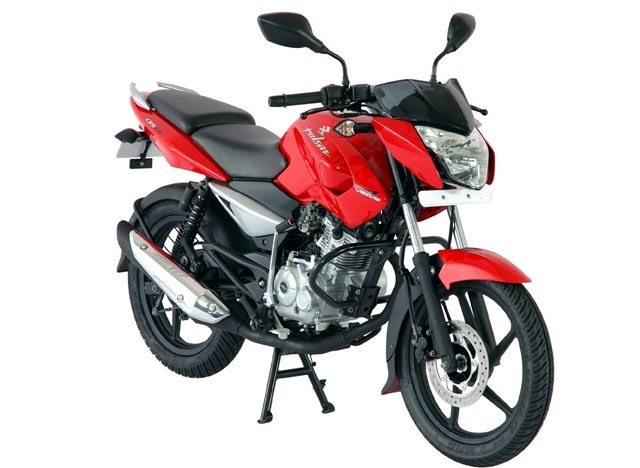 Because of the good popularity and better Indian market and after introduction of new racing colors of r15 Yamaha launching this few attractive version of fazer and fz16 for this festive season.